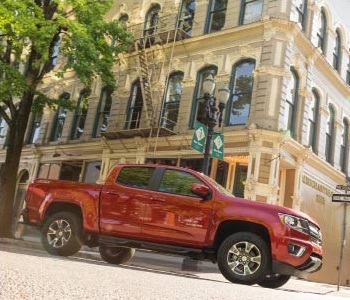 Flexibility to choose – Not only is there a wide selection of GM vehicles to choose from, the program is designed to give you the greatest flexibility by providing valuable upfit and card options. Ease of use – As a qualified customer (see program details), purchase an eligible model during the program period and simply pick the 'no cost' option that suits your needs. It's that easy! Available with new eligible GMCvehicles, the Business Choice program offers four different incentive packages to choose from at no extra cost to you! All you have to do is choose the available option that best fits your daily business needs. *Offer expires Sept. 30, 2015. Please contact Bob Drackett at Davis Chevrolet GMC Buick for detailed program compatibility, additional conditions and restrictions. Replacement parts not included. Parts, labour and taxes included. †Four distinct options available. One per vehicle may be selected. 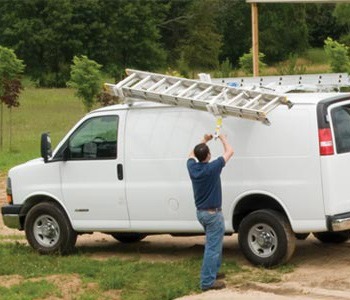 If you're looking to get things organized, then this upfit option is your choice – there's everything from quality van upfits and storage systems to truck tool boxes and overhead utility racks. Adrian Steel has you covered. 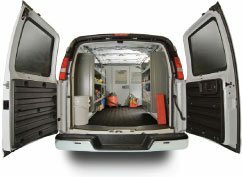 Adrian Steel® van upfits now feature the new ADseries shelving! ADseries shelving features truly adjustable shelves, the ability to easily add accessories and an adaptable rail system that lets you reposition your shelving. The ADseries, for the way you work! See program details at the bottom of this page more information. 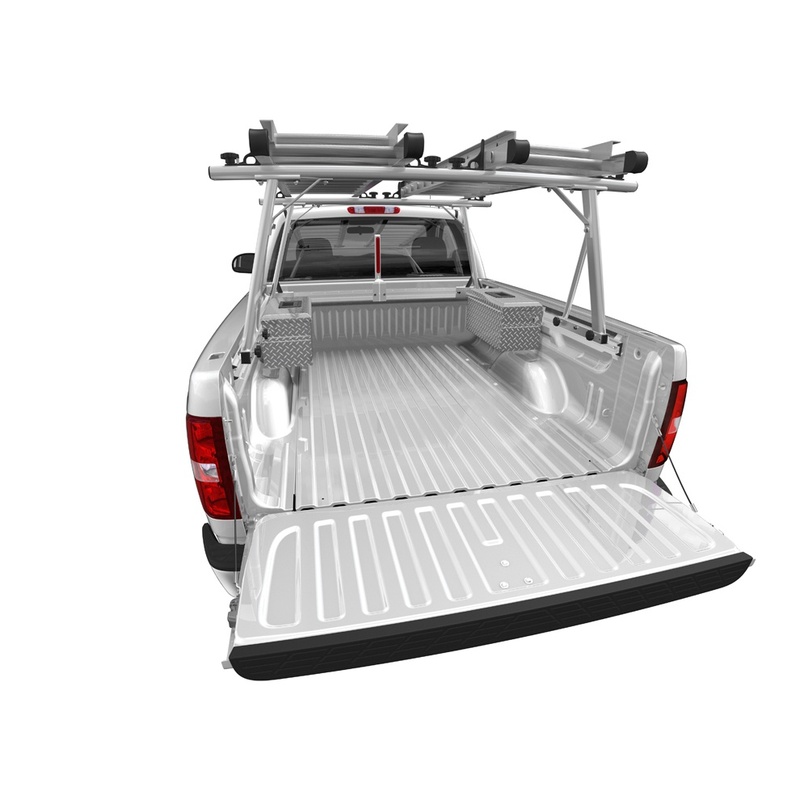 This upfit option gives you $700 Commercial Upfit Cash Back toward your eligible vehicle purchase or lease. All you need to do is install a comparable amount of eligible commercial upfits. A minimum of $700 on eligible upfit equipment must be installed to be eligible for the $700 reimbursement. The $700 cash back amount is inclusive of parts, labour and taxes. Option B is available with all eligible GM Business Choice Program vehicles. See program details at the bottom of this page for complete details. With $1,000 in GM Dealer Accessories* on 2013 model year vehicles and $750 in GM Accessories* on 2014 and 2015 model year vehicles (including parts, labour and taxes) you can enhance the design, functionality and capability of an eligible Chevrolet or GMC vehicle. GM Accessories are tested and proven to be fully compatible with your GM vehicle and they're also backed by GM's comprehensive warranties. Make a great investment with some help from the Business Choice Program. 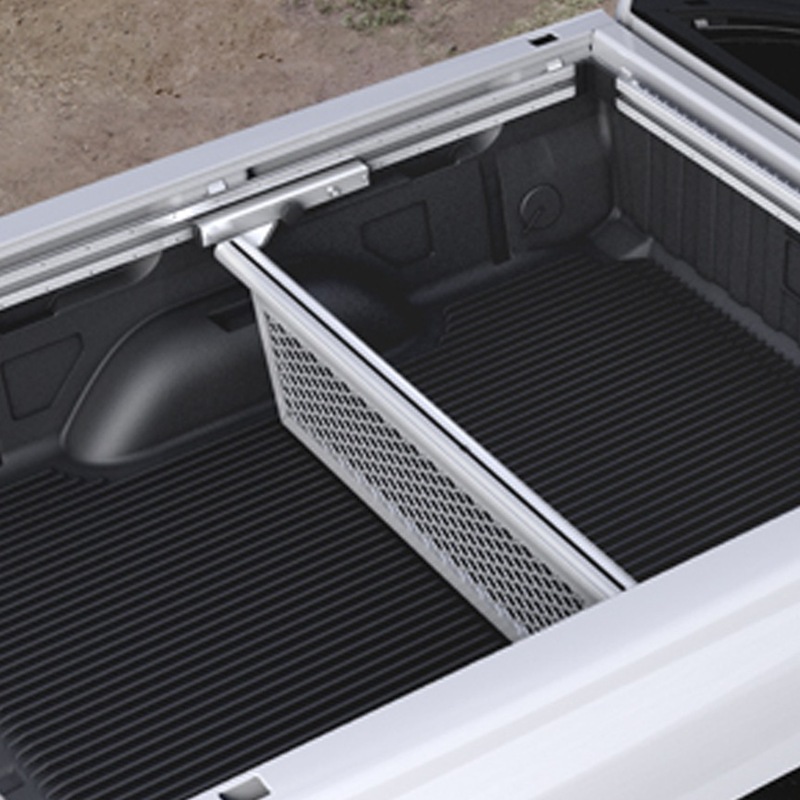 Visit Davis GMG Buick in Medicine Hat and ask about all the vehicle-applicable GM Accessories that best fit your needs. If you're interested in adding to your fleet of hard-working vehicles, then a $500 manufacturer-to-consumer cash incentive might be exactly what you need. Here's how it works. When you purchase a new 2013/2014/2015 model year eligible Business Choice Program vehicle of your choice, a $500 cash incentive is taken off your vehicle purchase price by your dealer on behalf of GM. It's really that simple. Please note, this $500 cash incentive is "tax inclusive". Option D is available with all 2013/2014/2015 model year eligible Business Choice Program vehicles. See program details at the bottom of this page for complete details. * $500 Manufacturer to consumer credit (tax inclusive) valid towards the purchase or lease of eligible 2013/2014/2015 model year new Chevrolet and GMC vehicles in Canada for eligible companies. Offer expires September 30, 2015. 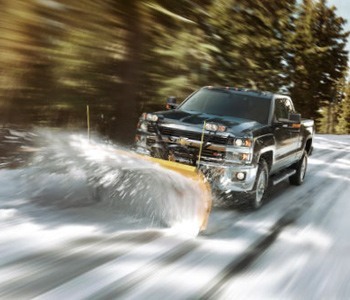 See your local GM dealer for additional program conditions and details. This offer may not be combined with certain other consumer incentives available on GM vehicles. GM reserves the right to amend or terminate this offer and/or the program for any reason in whole or in part at any time without further notice. Visit Davis Chevrolet GMC Buick to complete a FAN Enrollment Form. Provide proof of a minimum of five vehicles registered in the company name or owner/operator name or place an order for three or more new eligible GM vehicles at one time for day-to-day business purposes. Examples of eligible businesses include, but are not limited to: electricians, plumbers, landscapers, construction contractors and farmers. See your dealer for eligibility details. Customers who operate a business in Canada and have a registered Business Number (BN or GST number) with the Government of Canada are eligible for the Business Choice Program. Take delivery of your vehicle, including any upfits, during the program period. The 2014 program runs to September 30, 2015. *OPTION A: Work-Ready Equipment is only available with these eligible vehicles. For more information on the Business Choice program, including information regarding offers, vehicles, equipment, options, warranties and ordering information, please consult Davis Chevrolet GMC Buick in Airdrie. 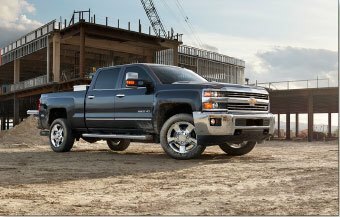 See your Owner's Manual for information on alterations and warranties on Chevrolet and GMC Commercial Vehicles. All Adrian Steel ® Upfit Packages are warranted by Adrian Steel against defective workmanship and materials for 3 years or 60,000 kilometres. Installations or alterations to the original equipment vehicle or chassis as distributed by General Motors are not covered by the General Motors New Vehicle Limited Warranty. The special body company, assembler, equipment installer or upfitter is solely responsible for warranties on the body or equipment and any alterations (or any effect of the alterations) to any of the parts, components, systems or assemblies installed by GM.